16. Anthony Rios - Morir de Amor. 17. Anthony Rios - saLarge. 18. Anthony Rios - Si entendiera. 19. Anthony Rios - Si Te Sientes Sola . 20. Anthony Rios - Si Usted Supiera Senora. 21. Anthony Rios - Sin un Dia te Sientes Sola. 22. Anthony Rios - Thumb. 23. Anthony Rios - Una Noche no es bastante. 24. 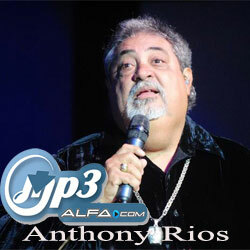 Anthony Rios - Viejo amigo. 25. Anthony Rios - Yo te amo.